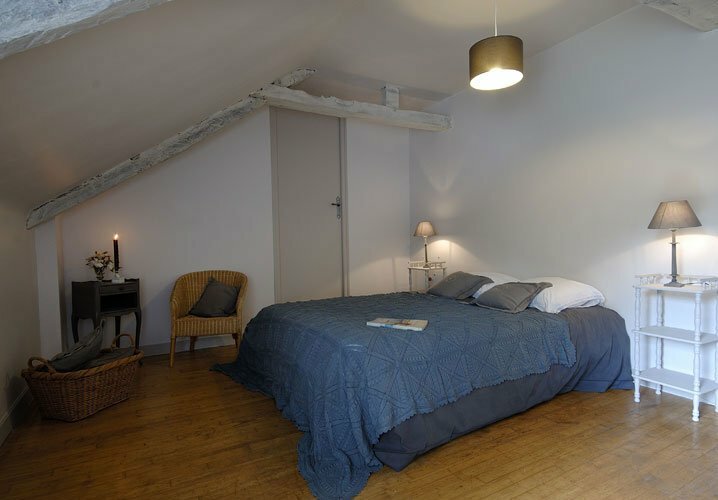 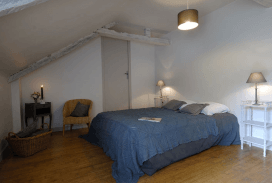 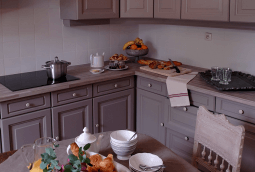 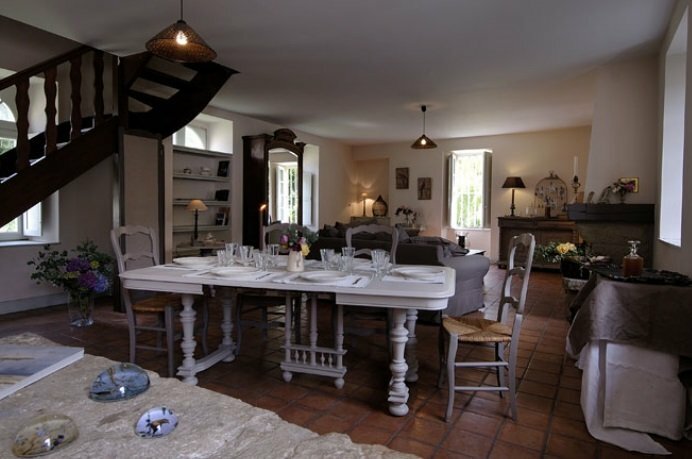 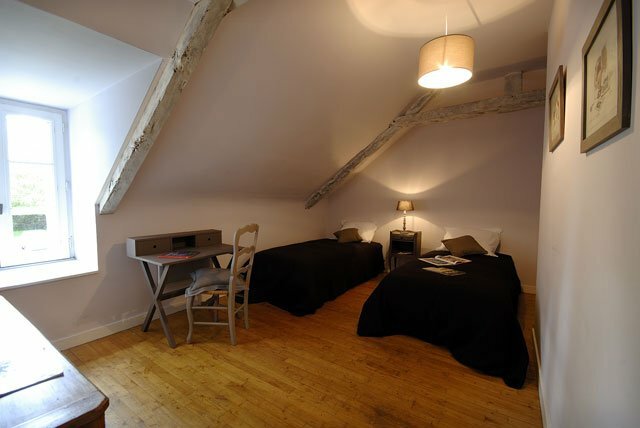 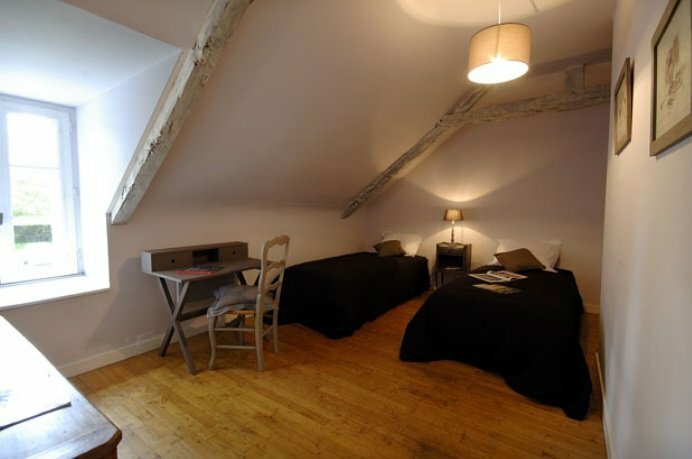 A welcoming comfortable gîte, accomodating up to 6 people. 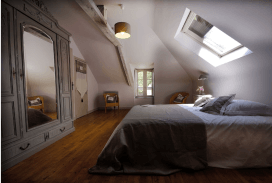 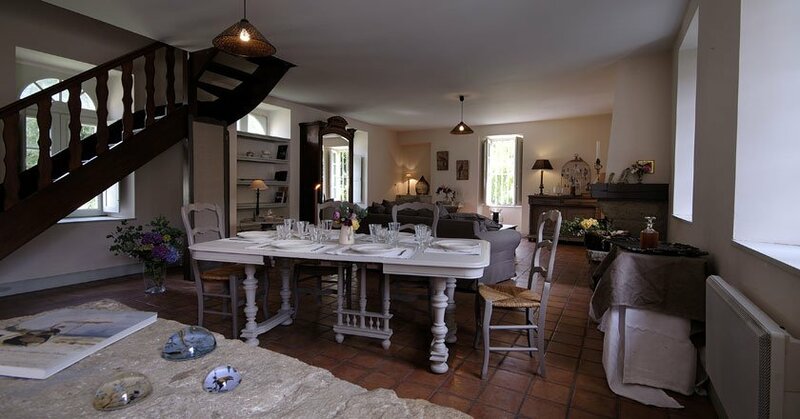 For a swift jaunt into the country, or for a longer holiday with family or with friends, come and stay in our Maison d’hôtes, Lamballe, in the north of Brittany in the Cotes d’Armor. 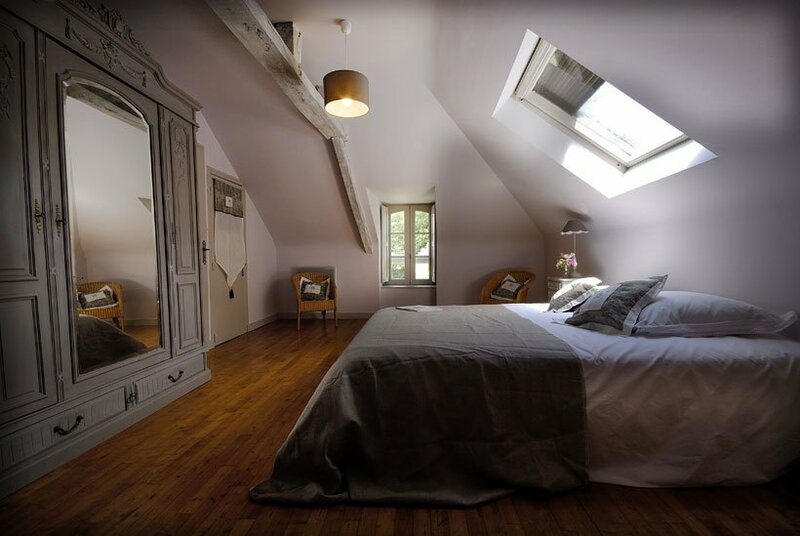 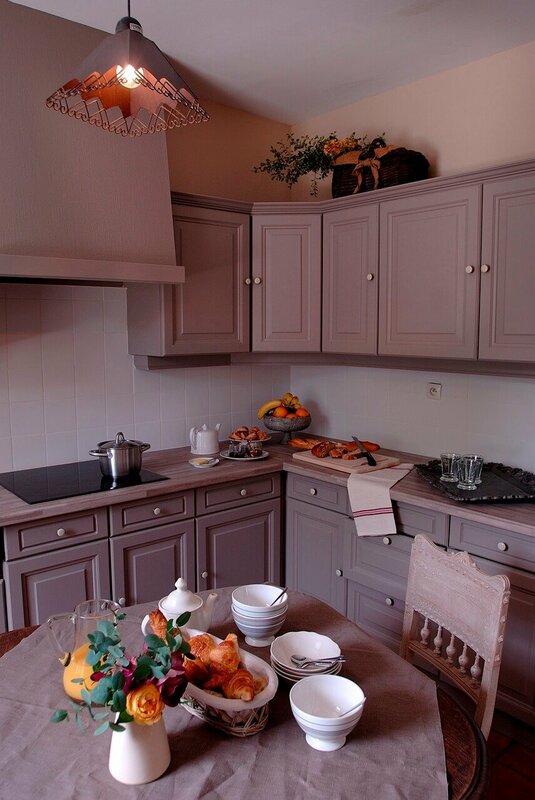 Le Jardin d’Hortense, created specially with your comfort in mind, gives you the chance to unwind and resource in a tranquil setting – it’s like going back to an old family house in the country. 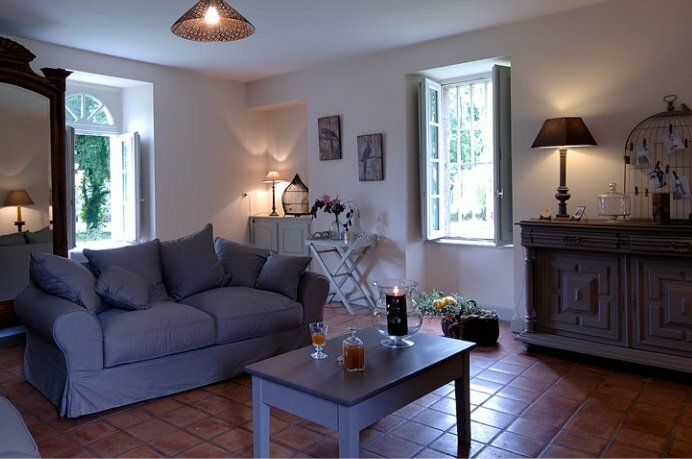 This welcoming comfortable gîte can accommodate up to 6 people.